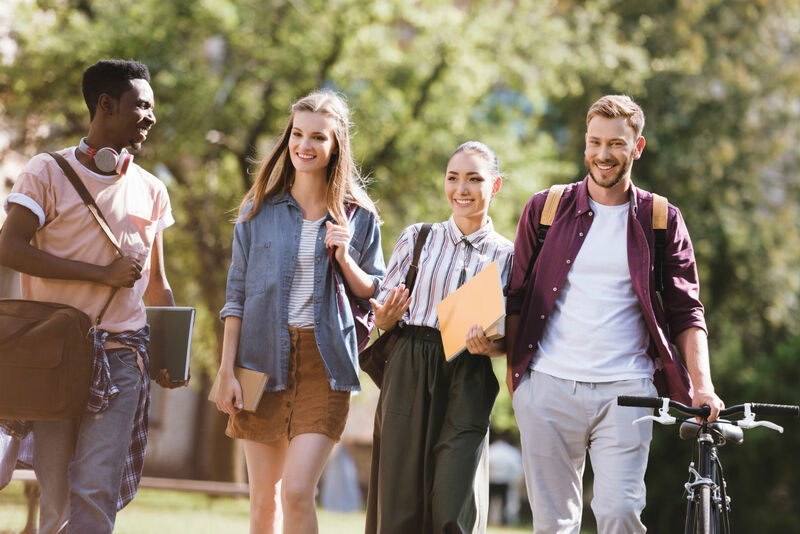 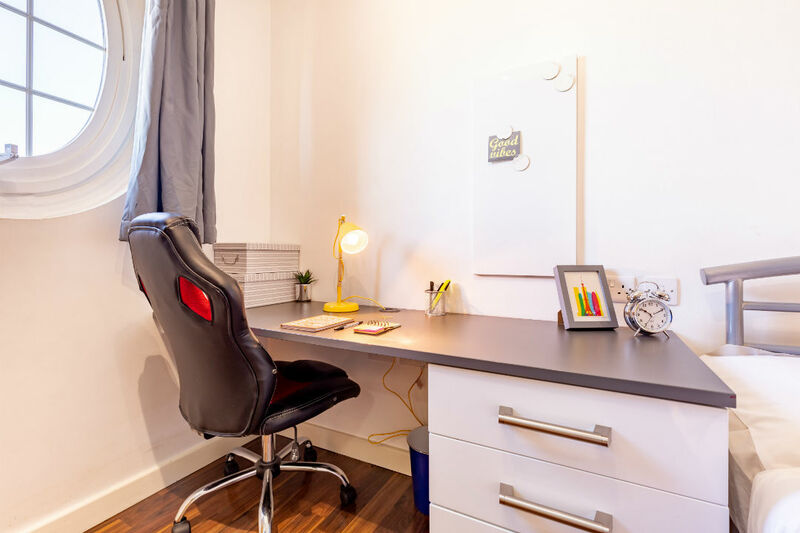 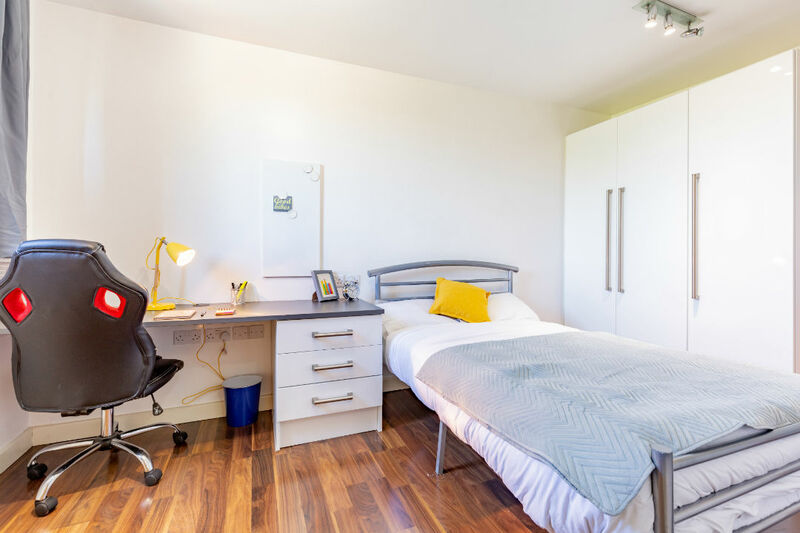 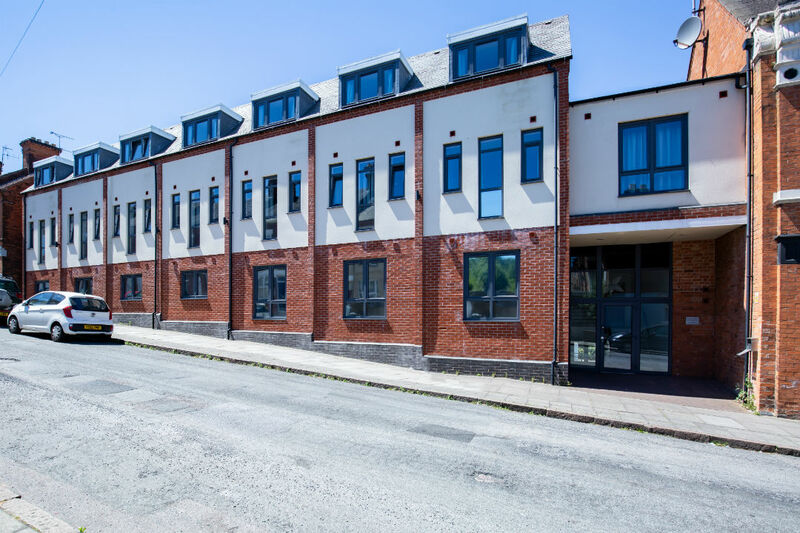 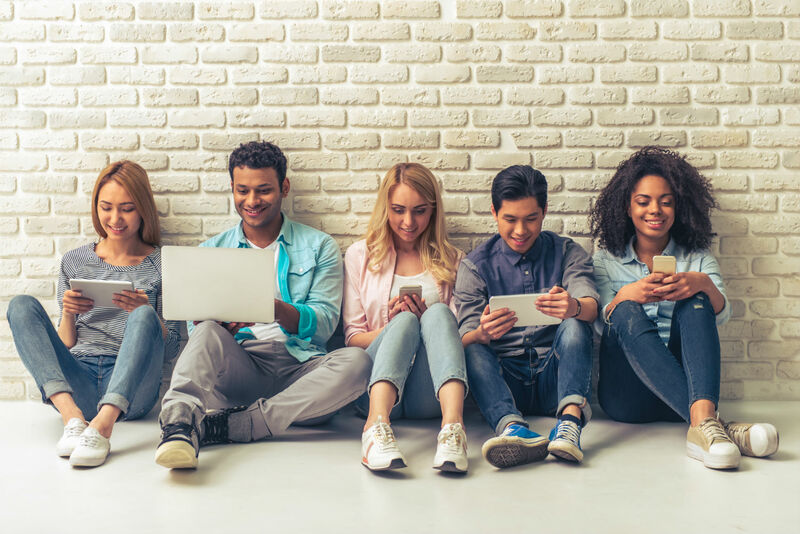 Located in West Knighton within Leicester’s city centre, just a mile from the University of Leicester and just over 1.5 miles from De Montford University, The Hub is the perfect choice for students studying in Leicester. 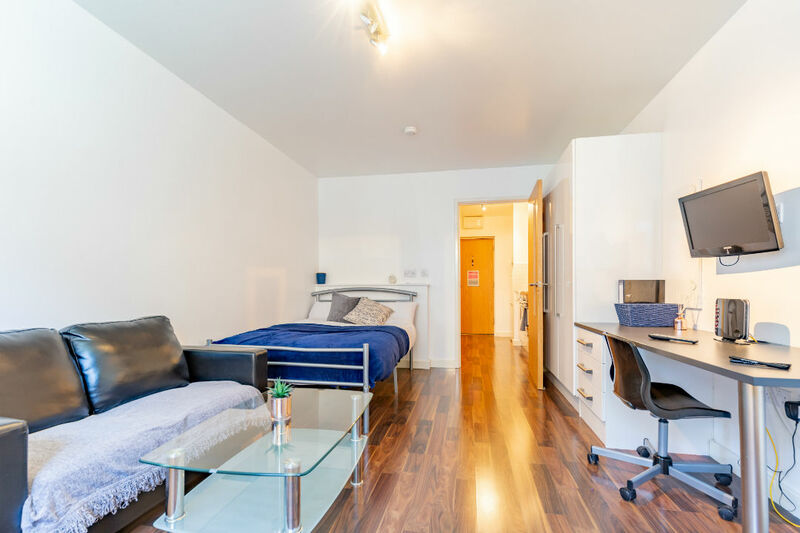 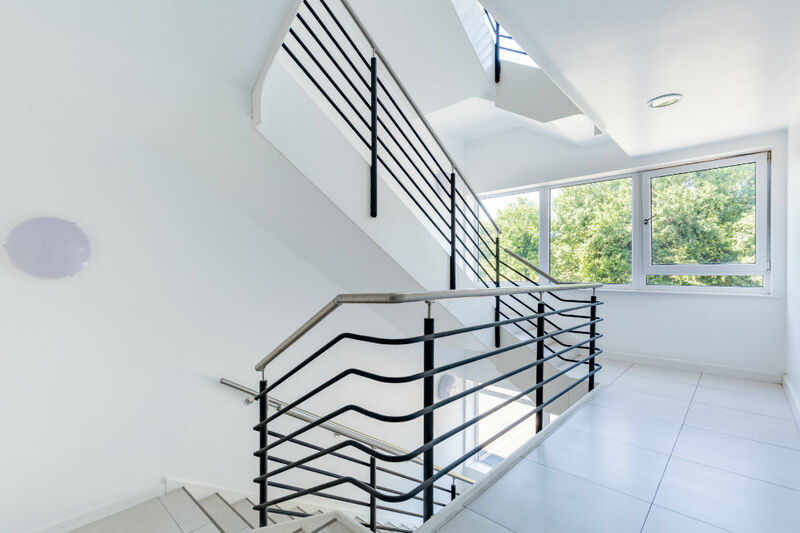 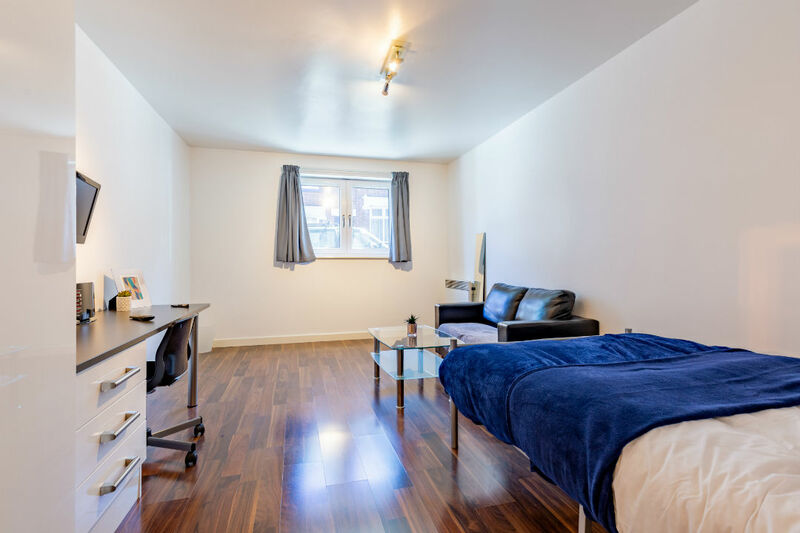 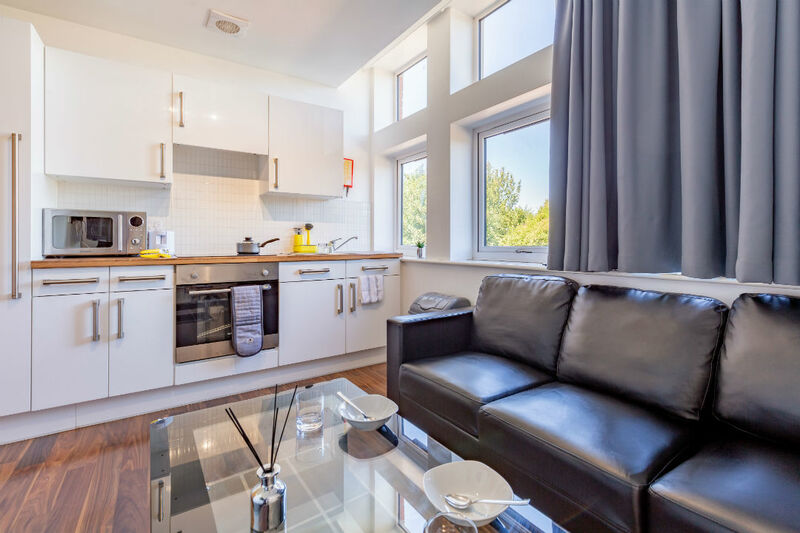 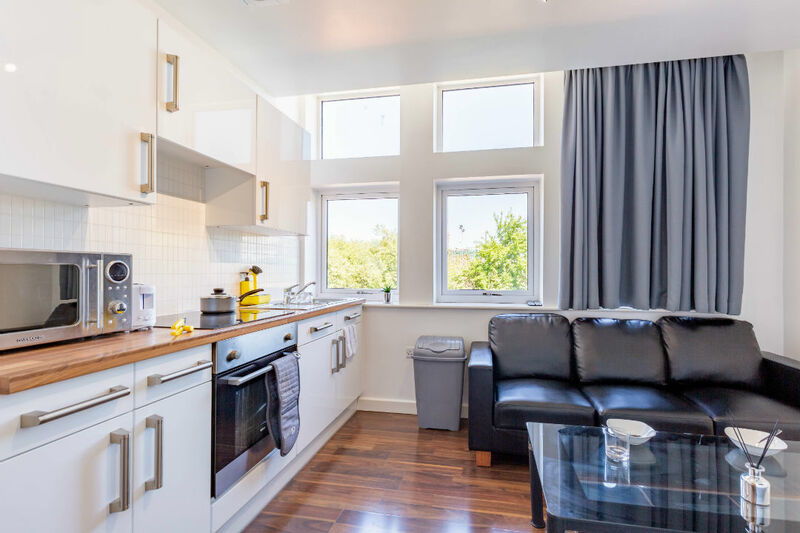 Whether you want your own space or you’re looking to live with your friends, take a look at our selection of studios and cluster flats designed to suit all budgets. 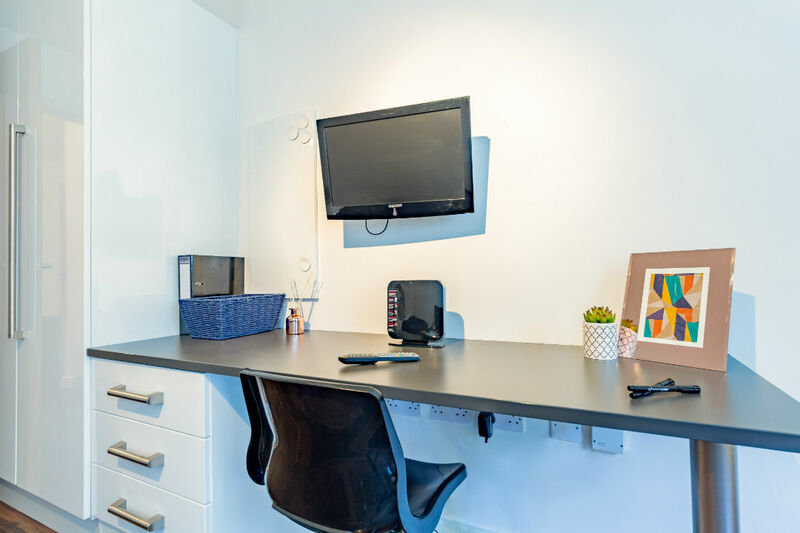 All rooms benefit from fitted wardrobes, desks, TV’s and sofas. 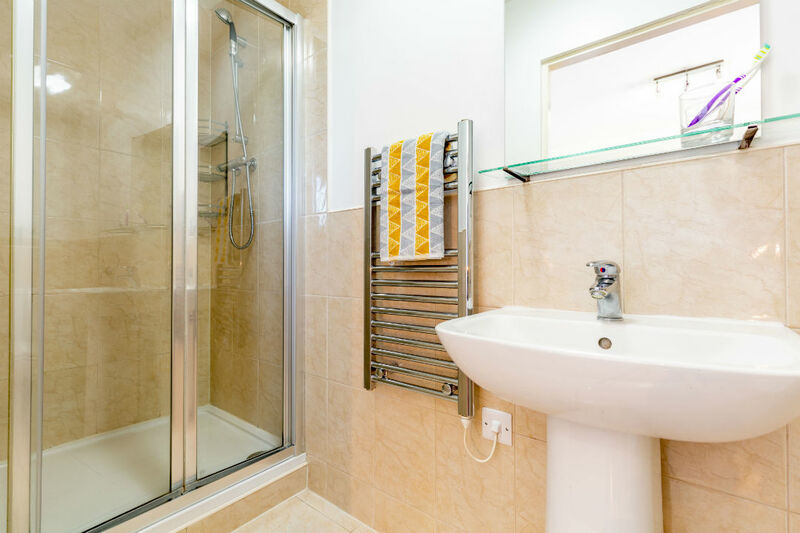 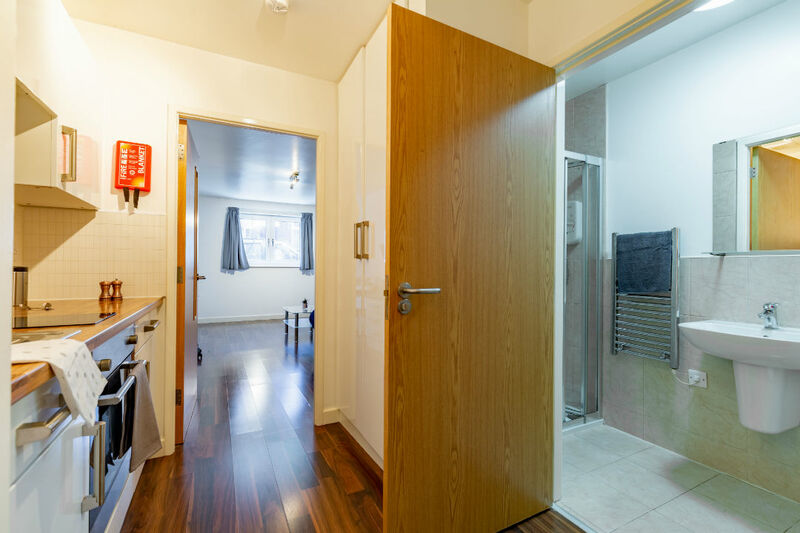 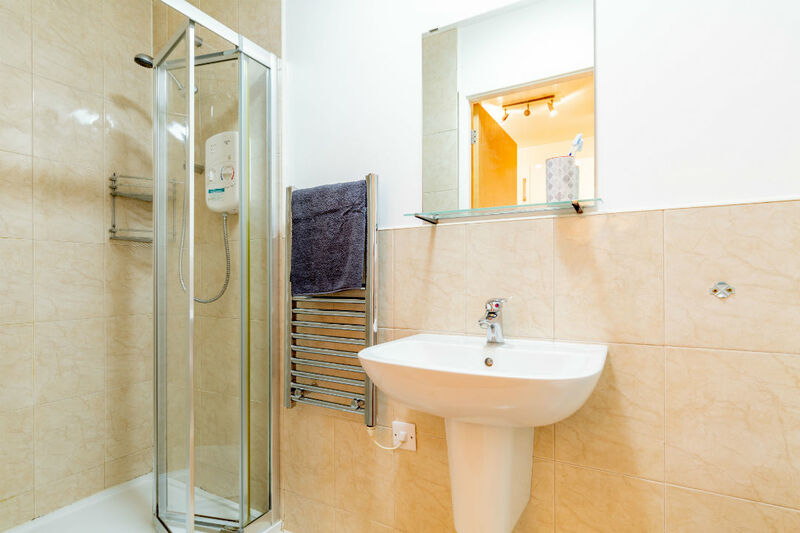 Each studio has its own bathroom and fitted kitchen, while cluster flats feature their own en-suite facilities. 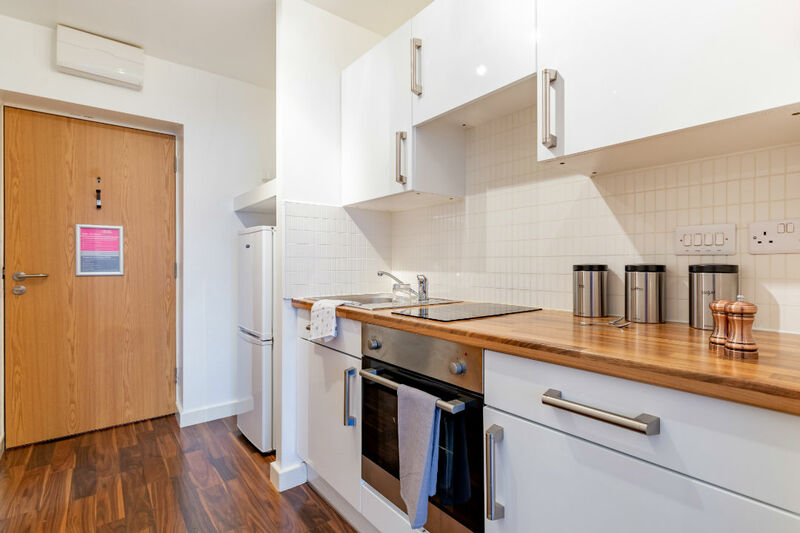 Fancy a bite to eat? 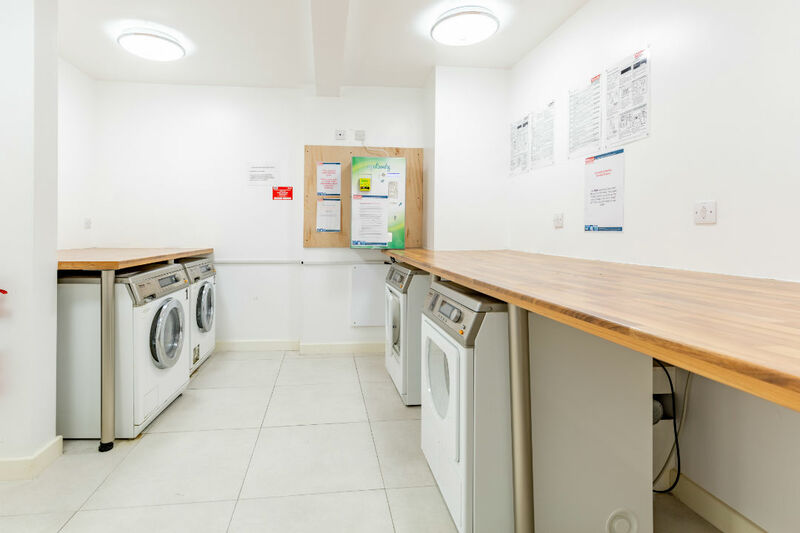 There are numerous shops on your doorstep and nearby Aylestone Leisure Centre provides a variety of leisure activities. 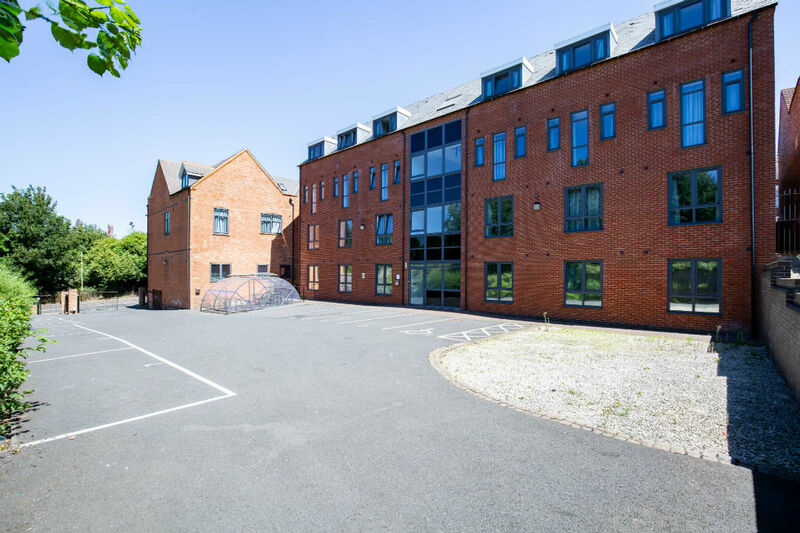 To find out more about life at The Hub, speak to the friendly team today.